What do you do when you love having pets, but you also love having a fabulous carpet? One of the biggest downfalls of having one pet or more in your family is the work it takes to keep the house clean. The carpet might be the worst area when it comes to pet messes. 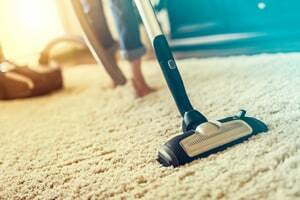 Not only do they use the carpet to wipe their feet after being outside, but the carpet also traps hair and dander in its fibers. The most important thing for San Antonio pet owners is to do their carpet cleaning as quickly as possible if there is a mess. 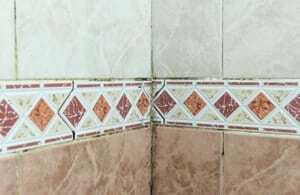 The longer something sets in, the harder it will be to clean it out. 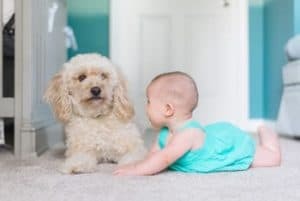 Having a clean carpet is especially important when there are pets in the home since pets are notorious sources of allergens and bacteria that can get caught in the carpet. Here are some carpet cleaning mistakes that many pet owners make. Both pets and residents track in particles from the outdoors. 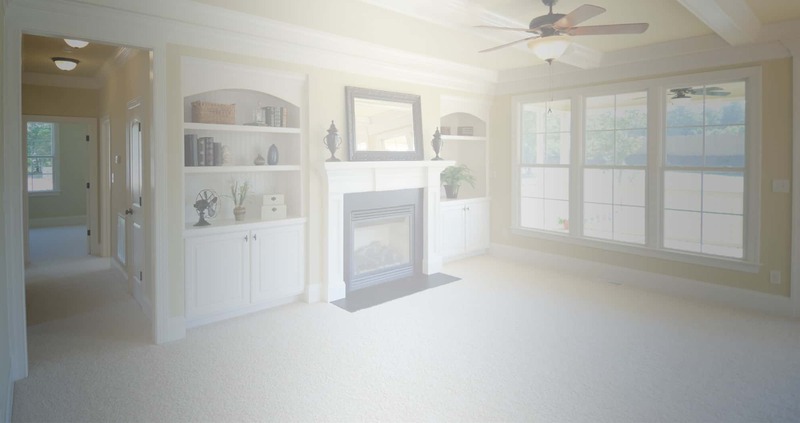 Dander, dust, and soil are just a few of the items that drop onto your carpet from everyone's shoes. 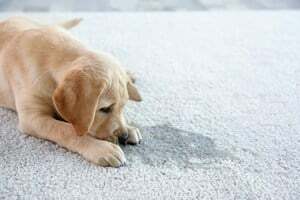 Another substance that often impacts the carpet is pet stains. Elimination accidents around the house are common for both cats and dogs. 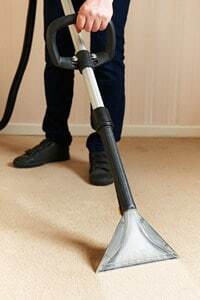 If you're considering carpet cleaning services, understand why professional help is your best course of action.